What Video Output Formats Are Supported by KeepVid.com? Updated: KeepVid is down right now! It is said that keepvid.com has been closed for violating some copyrights, particularly, letting people download online videos from sites like YouTube. Well, using online video download service is great and convenient, but be ready with crashing or not working problems from time to time. KeepVid, a legal website, offers free solution for video download from YouTube, Dailymotion, Flickr, Vimeo, zShare.net, etc. (more websites supported by keepvid.com). Since we can use this online KeepVid video downloader to download nearly all web videos off the web for playback, our next concern is: what output formats are supported by KeepVid? Be sure to figure out KeepVid supported video format before you really adopt this free YouTube video downloader. On the plus side, you can predict whether the downloaded KeepVid video can be played back on PC, Mac, or even iPhone/6/6 Plus or not, and prevent "incompatible file formats" thing. 1. MP4 (144p, 240p, 360p, 480p, 720p, 1080p), M4V, FLV. 2. 3GP. 3GP movies can be downloaded with KeepVid on PC/Mac and viewed with MPlayer, VLC, Media Player Classic, K-Multimedia, Totem, RealPlayer, QuickTime, and GOM. 3. WebM, which is an open and free media file format designed for the web. Media players like Miro, Winamp, VLC, MPlayer and K-Multimedia have support for playing this KeepVid video output format. "Does anyone know how to convert the HD .flv video downloaded from YouTube with KeepVid? I have tried to use several kind of converter but it seems they can't detect if the file is even exist. I want to convert videos in KeepVid output formats because I want to watch the movie on iPhone 6/Plus later. 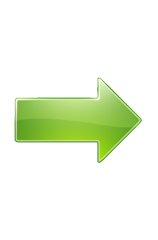 So, I really need a help on the best & suitable converter for me." 1. What video formats are supported by keepvid.com is the first you need to keep in mind (Refer to Part 2). 2. 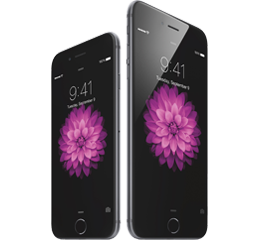 Get to know Apple New iPhone 6/iPhone 6 Plus video formats supported. 3. Convert video downloaded with KeepVid to iPhone 6/6 Plus supported file formats. 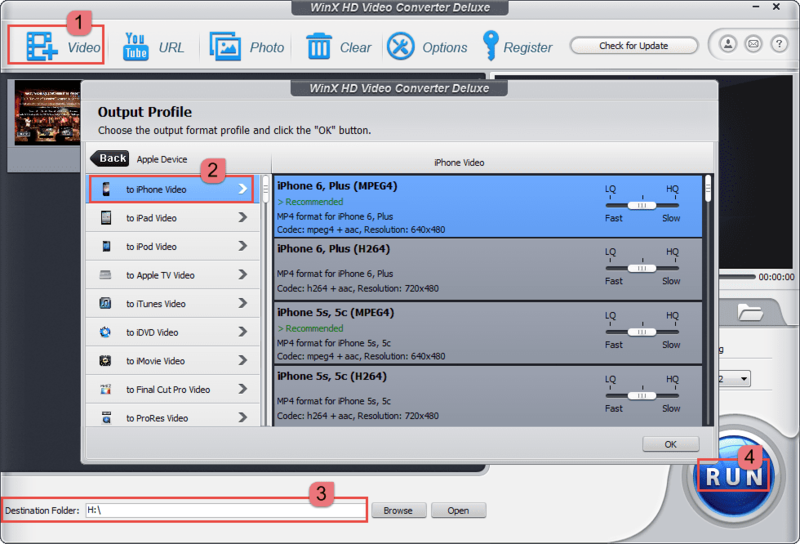 What better way to convert video in keepvid supported formats to iPhone 6/Plus than with a HD video converter? I will share you a practical video converting tool here, which works on both Windows and Mac, compatible with new Mac OS X Yosemite. 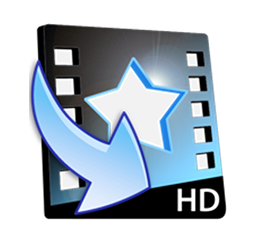 Go to WinX HD Video Converter Deluxe -> click download icon -> install it on your computer. Step 1. Launch WinX HD Video Converter Deluxe and load the keepvid downloaded video by clicking "+ Video". Step 2. Choose the output format. To make video in KeepVid supported formats compatible with iPhone 6/Plus, choose " Apple Device -> to iPhone Video -> iPhone 6, Plus (MPEG4/H264)". Or you can directly go to Mac General Video and choose one of the three formats MP4, M4V and MOV. Step 3. Specify a destination folder to save the converted KeepVid video. Step 4. Hit button RUN and start to convert video in KeepVid supported format to iPhone 6/Plus. Instead of downloading videos from YouTube with KeepVid and using another program to do the video format converting, you can simply realize the two all at once by adopting WinX HD Video Converter Deluxe, which plays as YouTube downloader and HD video converter at the same time with up to 320+ video codecs, such as Chromecast, MP4, AVC, AVI, WMV, MKV, 3GP, ASF, WEBM (VP8), FLV, MPEG4, NTSC, PAL, MOV, M4V, etc. If you want to download and convert videos to iPhone iPad, iPhone, Apple TV, Android, Google, Microsoft, etc WinX HD Video Converter Deluxe is the way to go.